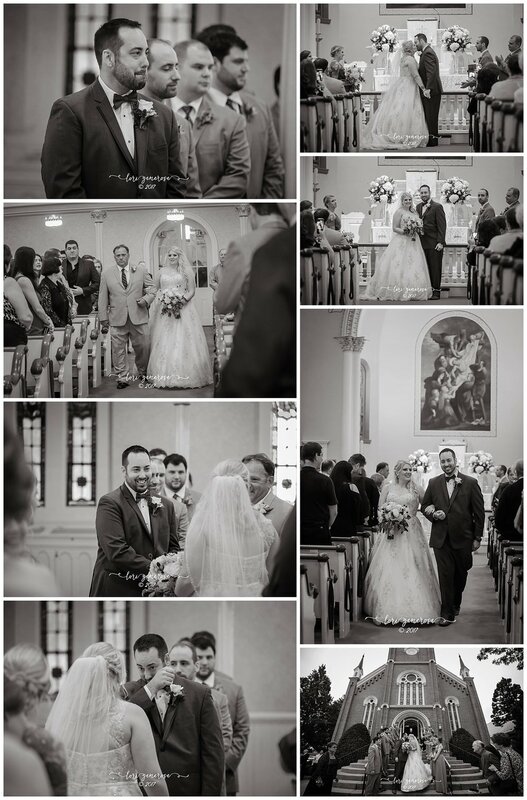 Melissa and Dan had an absolutely gorgeous wedding day. The colors of fall were present and the weather was on their side. It was my first time shooting at Olde Homestead Golf Club and I loved it. 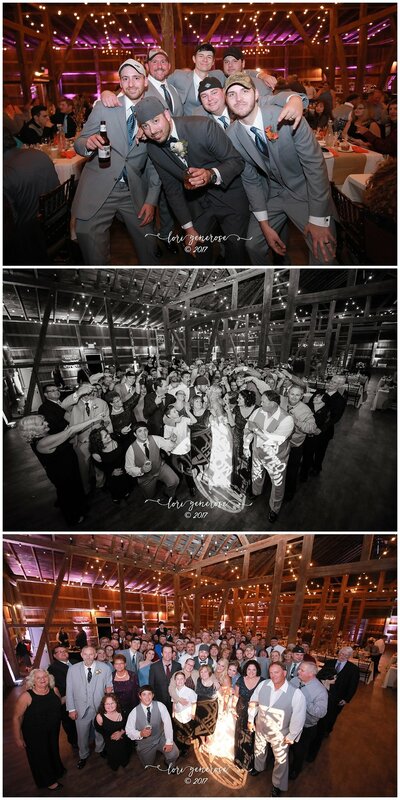 I loved it so much I actually made the venue a photo album because they were so wonderful to work with and I would love to work there again. Melissa is one of those brides that is so sweet, loves her photos and isn't afraid to let me know! Dan is a quiet type, but also just as sweet. The two of them have a beautiful emotional connection and you can tell they are so in love. They are just happy to be around each other. 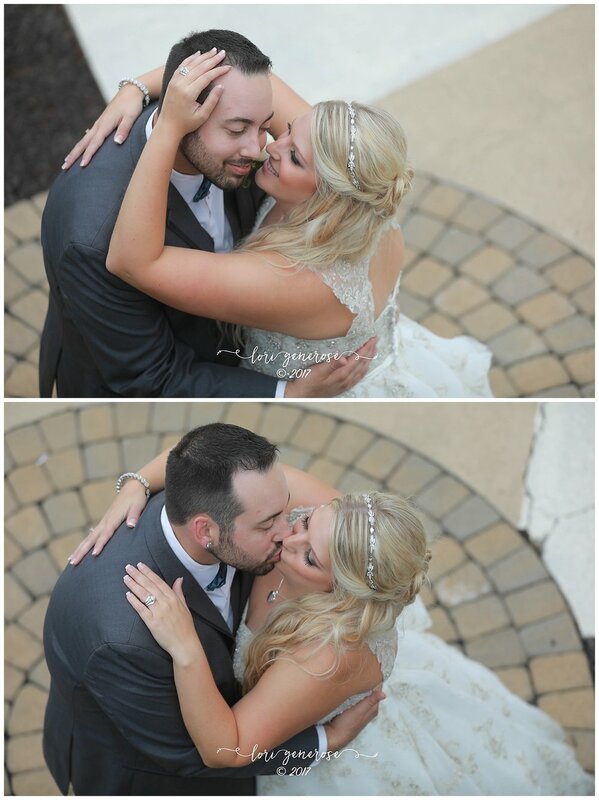 Their wedding day was special because it was the two of them and they were surrounded by amazing family and friends. We had a lot of laughter and a lot of fun! The details were amazing so make sure you check out the vendor list below and I highly recommend Olde Homestead Golf Club, their staff and grounds were really something special! 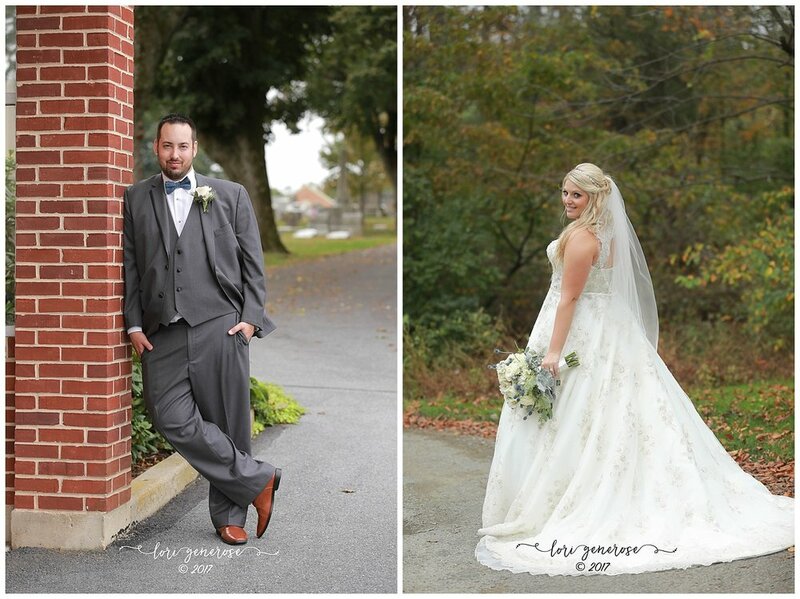 Ever After Studio also helped to capture the beautiful colors of fall and their love- you might want to check out their wedding trailer here. Salon: Alisha Nicole + Co.